Over the last thirty years, Museum Studies has grown apace with social, cultural and technological innovations. Think of the best ‘museum experience’ you’ve ever had, and it is probable that it has much to do with the talents of the graduates from anthropology, art history and archaeology, education, media, architecture or design that now enter the sector. Dr Maria Kostoglou first became interested in the field as an undergraduate student of archaeology. She specialised in ancient metalwork, for her MPhil and PhD at Glasgow University; became a curator in national archaeological and university museums in the UK and abroad; and directed the Heritage Studies programme, as a lecturer at the University of Manchester. 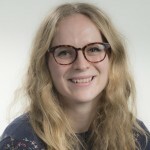 Her work has included outreach activities with the humanities collections of the Manchester Museum, co-ordinating and teaching material culture courses; collections management and research methods in arts and humanities. Since January 2018, Dr Maria Kostoglou has co-convened the MA Museums, Heritage and Material Culture Studies degree with Professor Paul Basu (currently on research leave). The MA is run jointly by the School of Arts and the Department of Anthropology at SOAS University of London. The MA programme, with its interdisciplinary focus, involves the study of history, theory and practice in all three areas from diverse perspectives with a focus on non-Western art and culture, and both tangible and intangible heritage. It is aimed at students interested in broadening their expertise across these areas and acquiring a solid training in the museum and heritage sector, as well as cultural industries broadly defined, and for professionals who are looking to update or further their academic and practical skills. 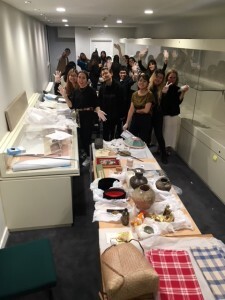 Similarly, they love working with original artefacts as part of our collaboration with museums like the British Museum and the National Maritime Museum and meeting up with professional curators, conservators, and outreach officers from well-known institutions. The SOAS programme is quite unique since it focuses within the geographical areas of SOAS areas of expertise and it does bring a distinctive post colonial approach to the field. Another major benefit of the SOAS degree programme is its central London location, in close walking distance of the British Library, the British Museum, and the Petrie Museum. Students have access to SOAS Library, one of the UK’s five national research libraries, with its exceptional archives. On the doorstep is SOAS Brunei Gallery, a member of the ‘Museum Mile’, which runs a changing programme of exhibitions and The Foyle Special Collections Gallery, which holds teaching collections of artefacts from Africa, Asia and the Middle East. 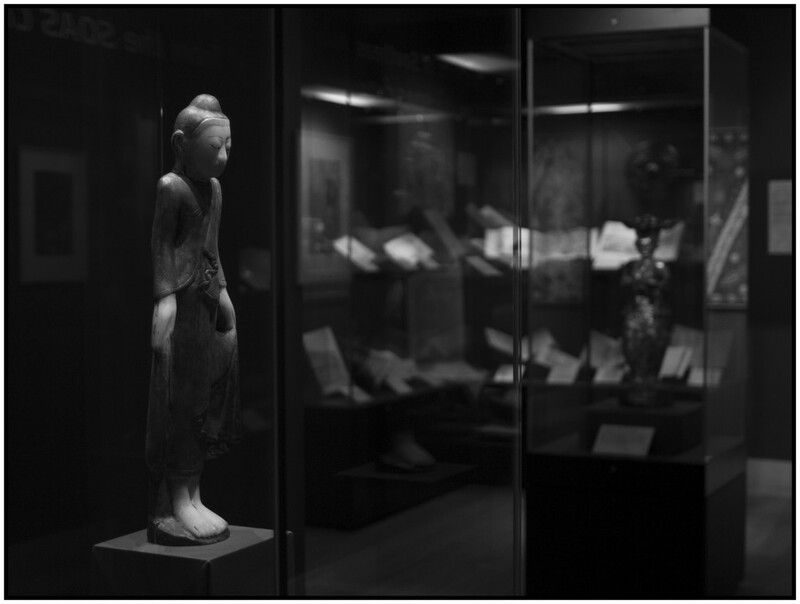 These are the focus of the SOAS MA in Museums, Heritage and Material Cultural Studies, which combines academic expertise in the study of museums and heritage with regional material culture studies of Asia, Africa and the Middle East. The structure of the programme balances core/compulsory modules with optional modules available across the departments of Anthropology and the School of Arts. It prepares students to work within the museum and heritage sector, seek internships and careers in cultural industries, and the charity/philanthropic sectors; graduates with strong analytical research skills pursue PhDs or other research positions. 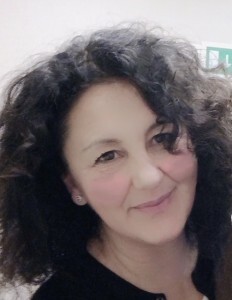 Dr Maria Kostoglou is a Lecturer at SOAS in Curating and Museology and the co-convenor of the MA in Museums, Heritage and Material Culture Studies. Bernice L. Murphy (editor), Museums, Ethics and Cultural Heritage (International Council of Museums (ICOM) – Routledge, 2016). The degree programme is run by the Department of Anthropology and Sociology and the Department of the History of Art and Archaeology , School of Arts.